POPSUGAR Reading Challenge Prompt: The next book in a series you started. Brief synopsis: Louisa Clark has found herself in New York City for a job as an assistant for a wealthy family. She's left behind her family and boyfriend in England, but she's excited to live boldy (as Will Traynor would have told her). Soon she begins to realize everything's not so hunky-dory. 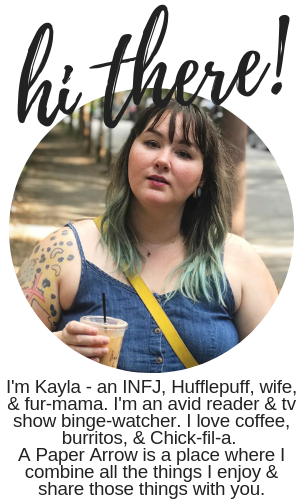 And as she builds relationships with the new people in her life, she may be at risk of losing others. 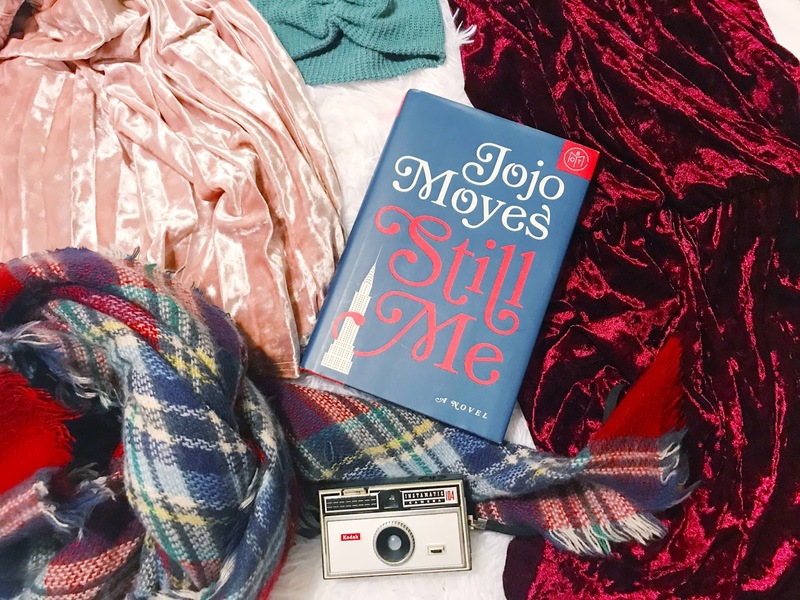 Still Me is the third novel in the Louisa Clark series (Me Before You). I read the first novel several years ago, right before the movie came out, then honestly just picked up After You last month when I borrowed it from my sister - surprised to find there was a third novel being released and it was a Book of the Month option. So that worked out really well. I really like Lou. I think she's brave and quirky, and reminds me a bit of me. I think her character shares it's okay to be vulnerable and love someone and put a lot of faith in that person you love; but she also portrays courage and taking risks, while also really staying true to you are, or who you perceive yourself as. I feel like a lot of storytelling makes female characters out to be one or the other (in love/a romantic or brave/true to yourself) - I like to think this is becoming a lesser issue, but it's still common in a lot of writing, films, television shows. I will say it took me over a week to get through the book, but I don't know if that was necessarily related to the book itself - I've been feeling a little overwhelmed and exhausted lately, so I feel like sleep and mindlessly watching tv (hello, Bloodline) has taken a lot of precedent in my life lately. Anyways, sorry for that side note. So, I almost felt as if I was reading two different stories here - it was almost a before and after story, and I felt a bit worried things would be left unwrapped, but I think mostly everything was covered. I do wish I had further character development for a lot of the characters. I guess there is a bit for some of them, I just wish I'd gotten more for a few of them. Not to mention, I really would have liked to see much, much more of Sam, Treena, Nathan, and Lily. Overall, I enjoyed the book and would continue reading if more were introduced into the series, but it's not the same without Will. Ultimately, Me Before You will always come out as the clear winner in the series. I connected the most with the first book, as well. I really love Lou - but if it wasn't for really loving her character, I don't know how well I would've like the second and third books. PS. YES to Bloodline. So good!